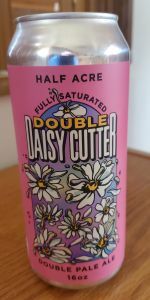 Double Daisy Cutter is a monster version of the original Daisy Cutter Pale Ale. 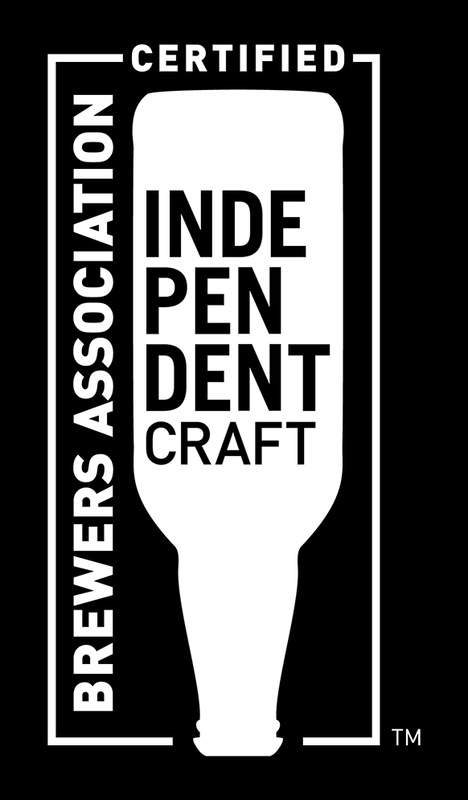 A heftier grain bill amps up the weight and double dry hopping insures there's enough hops to recede your gums. I still remember first having Daisy Cutter at Lord Hobo (the bar... y'know, before they were also a brewery?) probably five years ago. 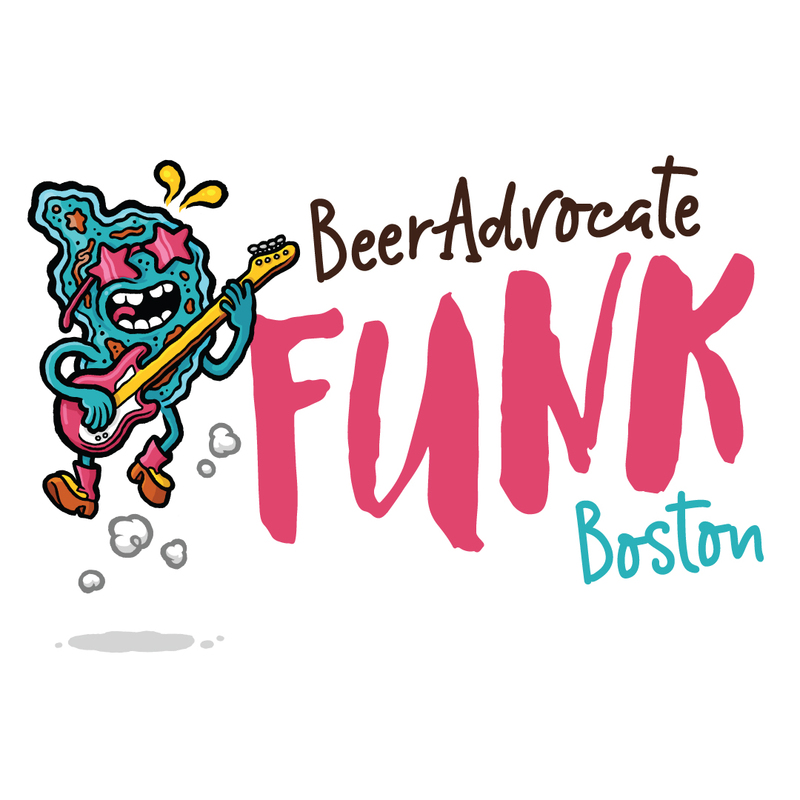 I think it was on tap during EBF or ACBF week, where local Boston bars start to get limited distro of breweries we typically wouldn't due to some weird distribution laws not applying while the breweries in question are in town for fests. Anyway, I recall it being a revelation; a brilliant, crisp, hoppy (not to mention slightly-legendary) pale ale at a time when those were in weirdly short supply in my area. Obviously, the times have greatly changed, and I consider myself very lucky to be in the center of such prestigious brewing ventures... but, even when Half Acre started to get slightly-more-normal distro around these parts, I've never seen this on shelves. So, even though this is a few months old (7/27/18 can date), I went ahead and just picked up a four pack. Who knows if I'll ever see it again, y'know? The pour here is a moderately hazy golden amber color with a fluffy, semi-retentive, eggshell-white head that leaves behind some pretty solid looking lacing patterns as it sinks down to about a finger-and-a-half in my can-shaped Baxter glass. The surface is mostly obscured by foam, with some lasting bubbles forming small islands atop the main body of the beer. Though there's some translucence going on here, I can detect a good amount of bubbly carbonation rising from the bottom. Very, very nice looking! The nose is super old-school DIPA right upfront... unafraid to utilize some crystal malt to give a bit of sweet balance to hops. Remember those times? I sure do, and this is bringing me back. Light candied orange and grapefruit with some pithiness going on. A big ol' dose of dank pine and grassiness along with some light papaya fruitiness give this some complexity. Surprised this is holding up so well even with a couple months on it. A bit sticky and malty with some light, rye-like spice, perhaps. Nice stuff. Flavor is surprisingly balanced, with oily hops marrying with semi-sweet grain notes. Pillowy and fluffy with a solid bed of carbonation backing up the whole thing. Notes of papaya, kiwi and fresh-cut grass with some requisite spruce, pine and dankness. Light citrus in the finish, bearing some elements of white grapefruit and more candied orange echoing the nose's sentiments. Medium-thick feel with pushy, oily hop flavor and no punches pulled on the ABV side of things. This definitely tastes as strong as it is, and I'm down with it. I will definitely enjoy the other few cans I have! Clear dark golden color, white head. Aroma is a mix of, citrus, and earthy and grassy hops. Taste is moderately bitter, and fairly malty, some biscuity flavor. medium bodied.